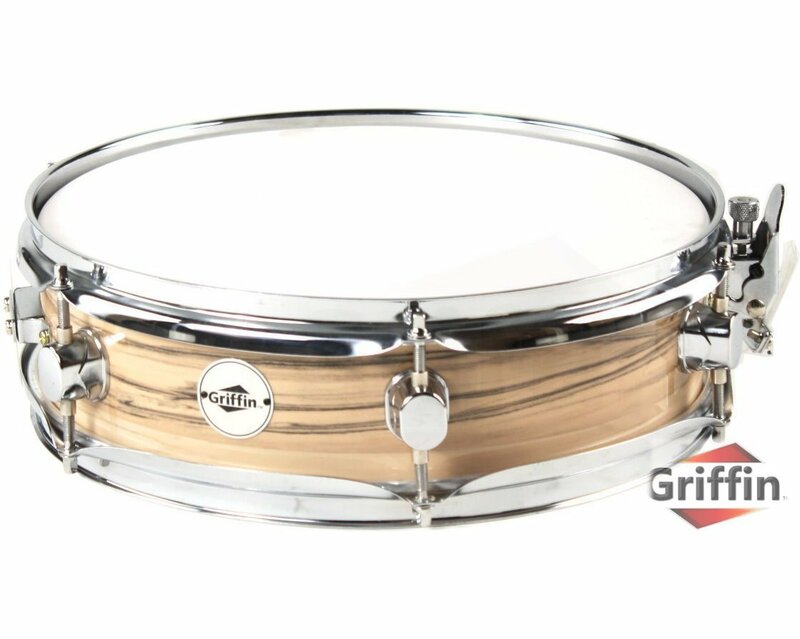 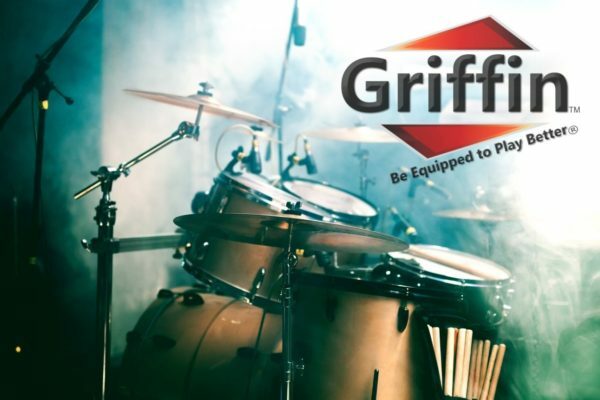 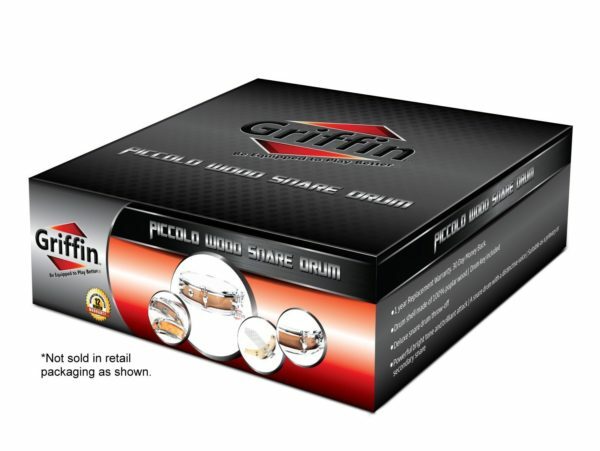 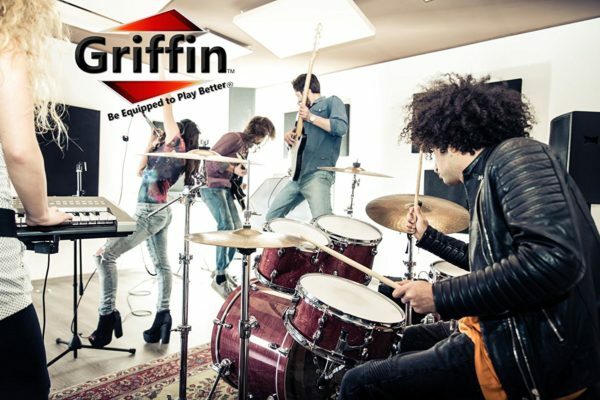 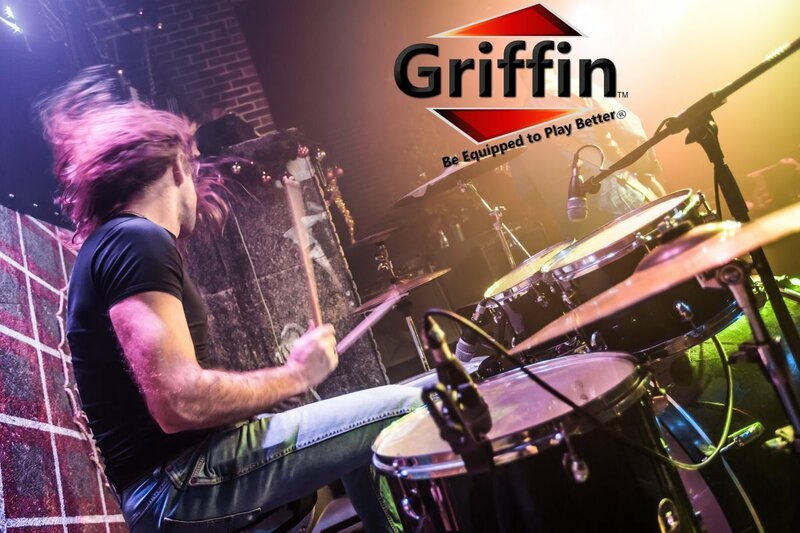 This drum features a 3 ply, 100% poplar wood shell construction that will withstand frequent use without deteriorating and a deluxe, glossy oak wood laminate wrap that offers an unbeatable style. DELUXE CONSTRUCTION: If you have a passion for beautiful, high-quality instruments, then this 13″ x 3.5″ piccolo snare drum is for you. 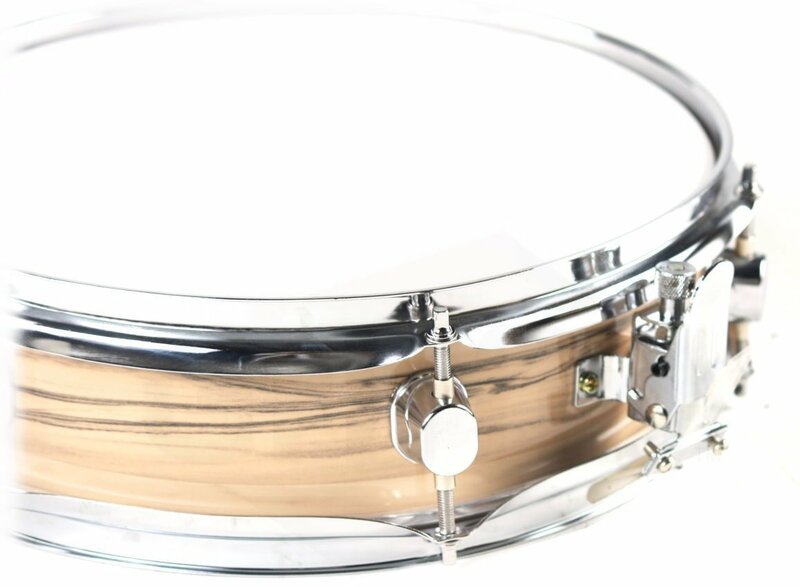 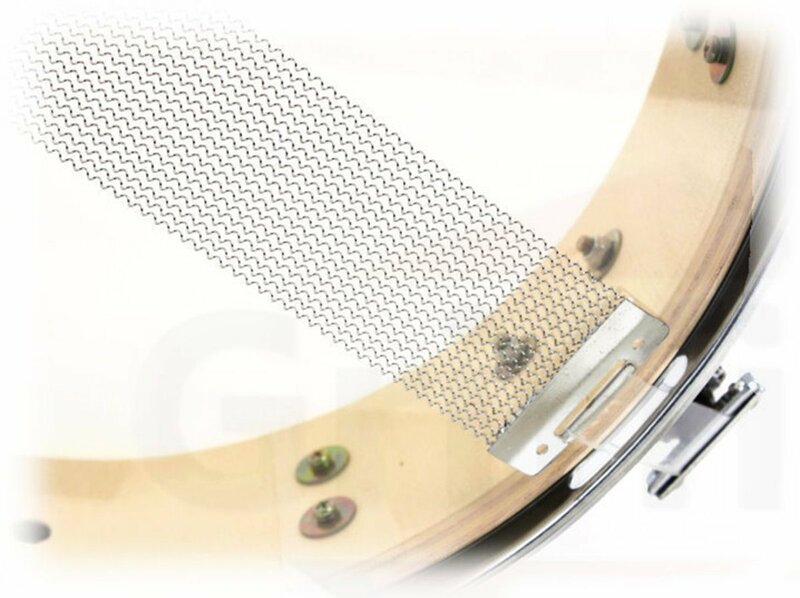 Made of 7.5mm, 3 ply poplar wood shell and with a superb, glossy oak wood finish, this snare drum offers a solid, durable wooden construction and a white coated drum head with a sleek style that you will love! 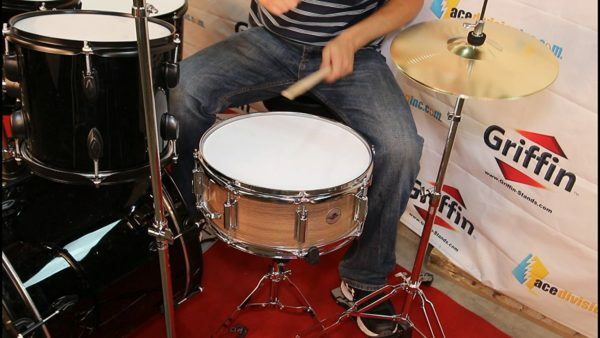  Drum key included.